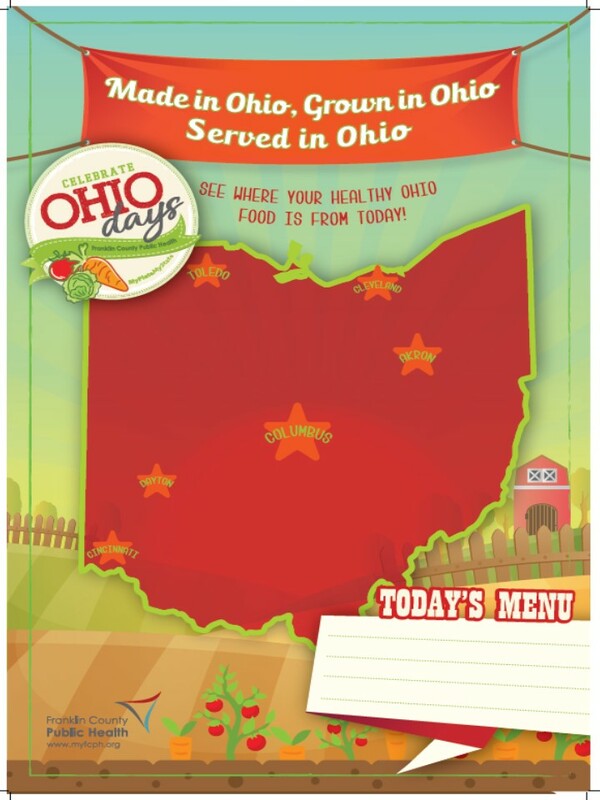 This toolkit aids food service directors in procuring food that has been grown, raised and/or processed in Ohio, which is Ohio Days current definition of local. 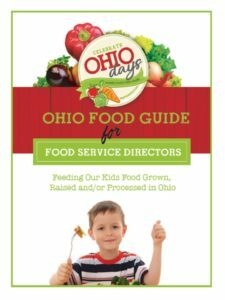 The vendors used in this toolkit are those that have been vetted and have successfully worked with the districts participating in Ohio Days in the past. This toolkit does not constitute an endorsement of these businesses. Click on the image to the left for a printable PDF version. 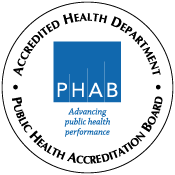 To add your logo to this toolkit, please contact Kristin Peters at (614) 525-6671 or kristinpeters@franklincountyohio.gov for access. A monthly family newsletter is sent home with students when the Ohio Days lunch is served. 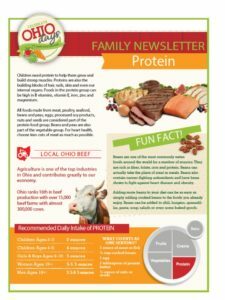 This family newsletter highlights the health benefits a food item served on the menu, harvest availability, snack ideas, recipes and more! 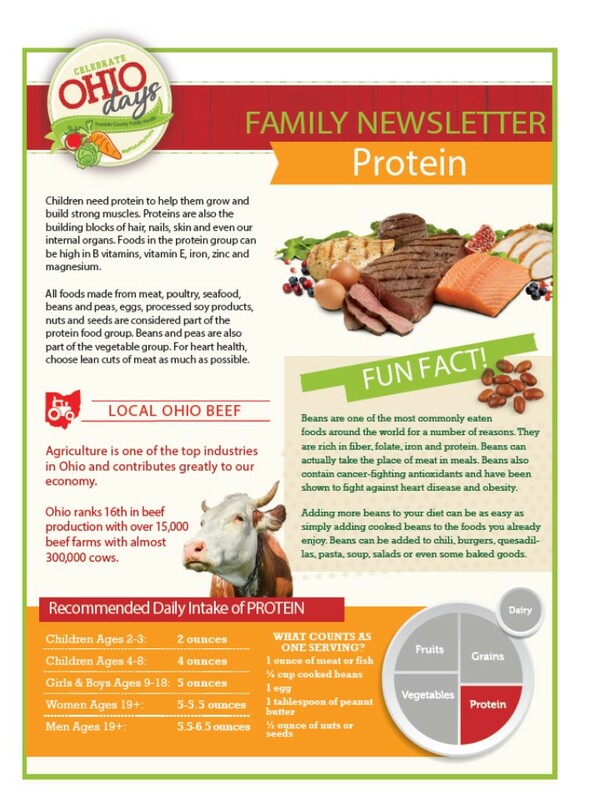 Click here to view all Ohio Days newsletters. Schools can use this guide to interact with their community through their social media platforms. 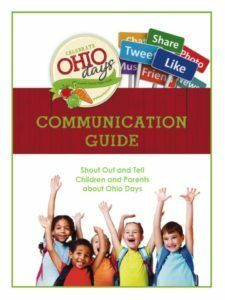 Included in this guide are sample posts and promotion of Ohio Days. 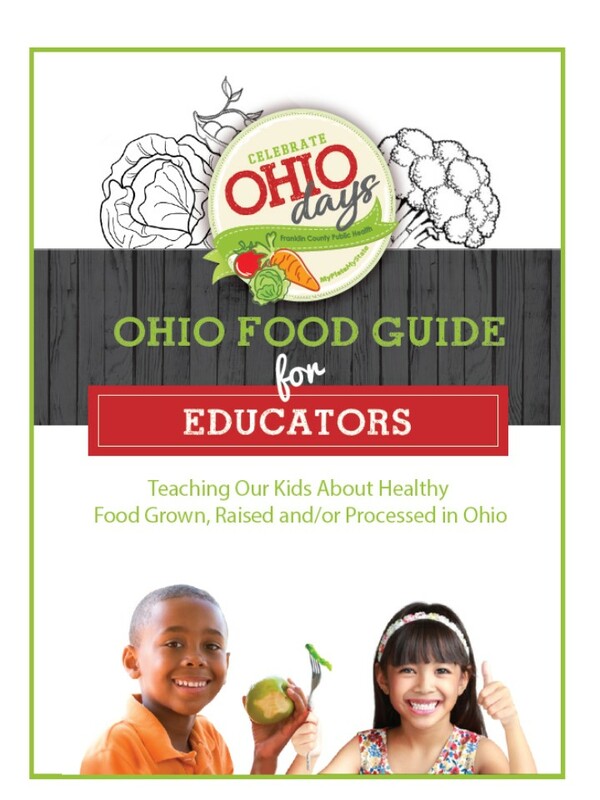 This guide is for educators to incorporate curriculum in their classroom connected to the Ohio Days menu. This magnetized and dry erase poster can be displayed in your cafeteria to teach students where in Ohio the food on the menu for the day comes from.